"Help Lara Croft explore a forgotten world!" Game Goal: Lara Croft GO is an adventure game with puzzle elements, where your goal is to work your way through the strategic and adventurous stages to unravel the great mysteries of ancient cultures. How to Play: Explore exotic locations that are isolated from the civilized world, unraveling mysteries in search of relics of the ancient world. Graphics: The animations have realistic movements and the extremely detailed graphics have a unique style, providing a very pleasant experience to the player. Controls: Touch the screen where you want to move the player and perform actions such as pulling levers and jumping. Languages: English, Spanish, Italian, French, German, among others. Content Classification: Recommended for players aged 10 and older, and especially for fans of the Tomb Raider series. Requirements: Android 4.1 or higher. 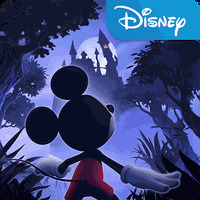 Developer: SQUARE ENIX Ltd is based in Japan	- One of the most prominent developers on Android Market. Installation requirements: A minimum of 23M of free memory space and Android 4.1 or higher. 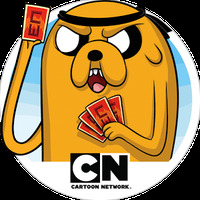 Innovative gameplay for an adventure game. 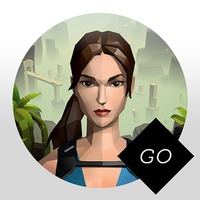 Do you like Lara Croft GO?